The CopperLink line includes Ethernet Extenders, T1 Extenders, and other network extending devices. We have sold these products for over 20 years and thus are well equipped to help you find the best solution for your requirement. 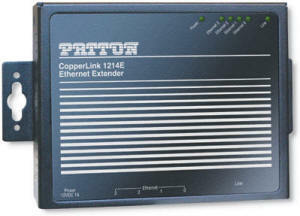 We are the leading experts on Patton Electronics CopperLink products. 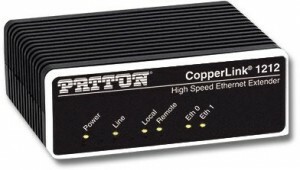 The column on the right makes every CopperLink model ever made, easy to find. 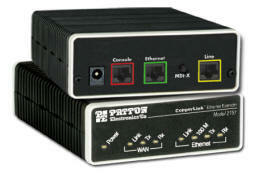 Older models have are numeric only part numbers. Newer part number use a “CL” prefix. Use the search box to find the part number you are looking for. 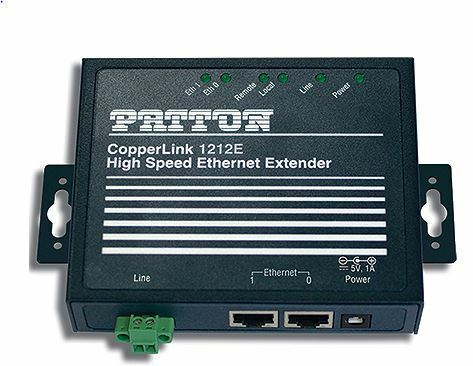 Take your network connections faster and farther over existing voice-grade wire with Patton CopperLink™ Ethernet Extenders! 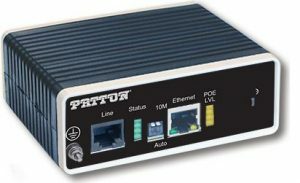 Which come in standard and ruggedized form factors. 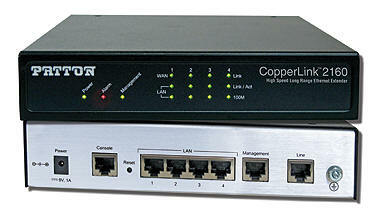 We stock nearly all of CopperLink models — and we still have stock of some discontinued products. 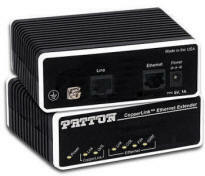 We are the discount leaders for Patton Electronics products. 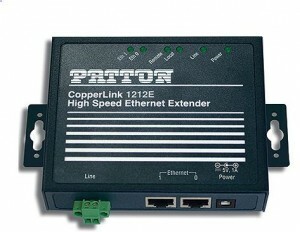 For specifications and technical details, search our main site, DCE Express. For pricing or availability information, please contact us directly.